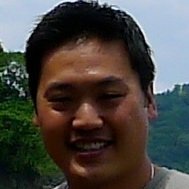 Robert Chong is a Principal Data Scientist at Clockwork Solutions. He has been granted 18 patents and associated with multiple academic/industrial publications. He is very active in the Data Science community and is currently the Vice-Chair for the Austin Association for Computing Machinery – SIGKDD Group.